As of April 2nd, 2018, Signed and Sealed With a Kiss will be developed entirely by Reine Works. Please read this post for more information. 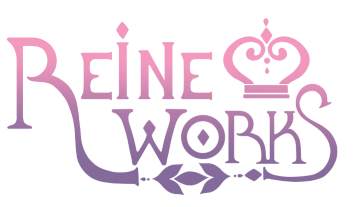 Reine Works is a new game studio based in Canada. We produce romance games, mostly visual novels, aimed at women of all orientations. Please send any questions, comments, or concerns to reineworks@gmail.com. Thank you. Show your love for Signed and Sealed With a Kiss with these free extras!